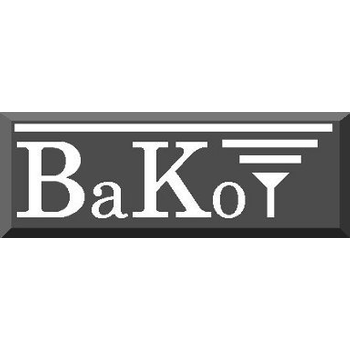 BaKo Co., Ltd is a company in South Korea that developes vibration and sound testing equipment for microspeakers, receivers, microphones, vibration motors and other machines, such as automobile components, which produce vibrations as their main function or as a byproduct. BaKo also develops test systems for appliances such as mobile phones. Showing recent results 1 - 15 of 28 products found. 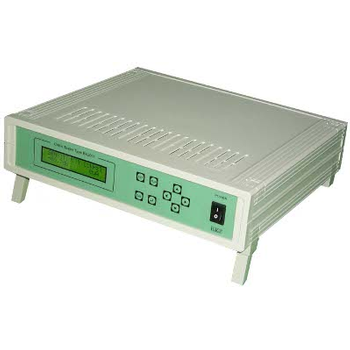 The BaKo BK2110 Audio Analyzer is a 2 channel Digital Signal Processing (DSP) based system so you can analyze a stereo signal from an acoustic device. 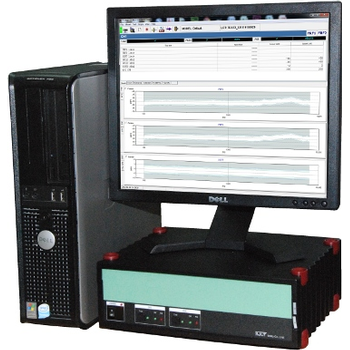 And because it is DSP based, it can quickly and accurately test high quality digital audio devices. the BK2120C runs up to 4 vibration sweeps, which you define, to check whether your linear vibration motor is within the limits you set. And now you can set up your own feedback so it's even easier to determine the class of pass or the reason for failure. You still get fast, high quality testing for your linear vibration motors on the product line. And it's still versitile enough to be used for QA or QC as well. 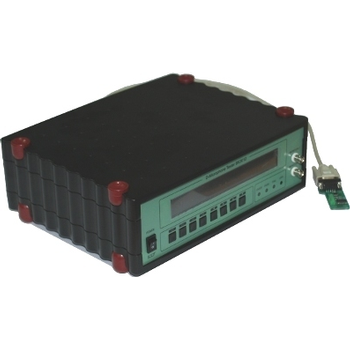 We designed the BK8612 2 Channel Noise Test System to provide noise and vibration testing for your digital camera barrel DC Motors. 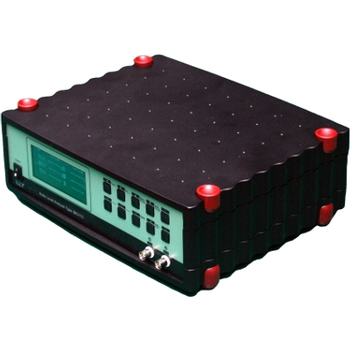 Because it is based on the BaKo BK2120B DAQ, it is capable of monitoring a microphone and an accelerometer concurrently to obtain data from the motor. 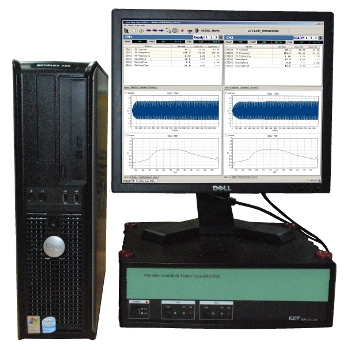 Based on the BK3010 C-Mic Tester, the BK9010B is our fastest C-mic test system. Fully automatic, with 4 or 8 couplers and test time of about half a second, you can test and sort 80 C-mics per minute 4800 per hour, or upwards of 3 million C-Mics per month (based on 6s total cycle time)! The robotic loader lines up the microphones and loads them onto the couplers for testing. Then it sorts passing microphones into 8 quality classes and failing microphones according to the reason they failed. 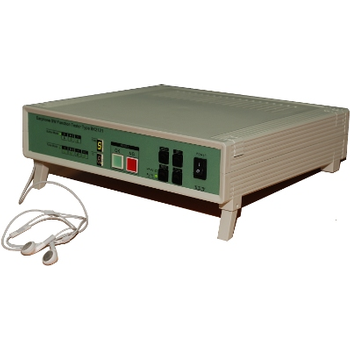 The BaKo BK3010 is our main C-Mic tester. It's small enough to carry under your arm and with a test time of under 0.5 seconds, it tests as fast as you can connect a microphone. The BaKo Type BK2121 was developed in response to Apple's need to maintain quality control in earbuds which contain function controls and an internal microphone, designed to be used with newer IPods. The BaKo Type BK8020 ECM Noise Under RF Test System tests microphones under RF noise, using a 'Direct Injection Test' in the frequency range of 5MHz~2.5GHz with an amplitude modulated (AM) disturbance signal of 1kHz. You run the system using the controlling PC, which allows automatic configuration and which runs the test sequence automatically. When you finish testing, you can print data as an MS Excel report or save it for comparison and analysis. f your company produces millions of D-mics per month, take a look at the BK9013. 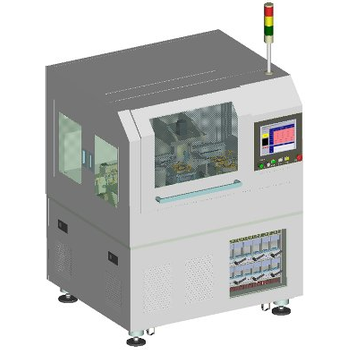 Based on our BK3012 D-Mic Tester, the fully automatic BK9013 is our fastest D-Mic test system. 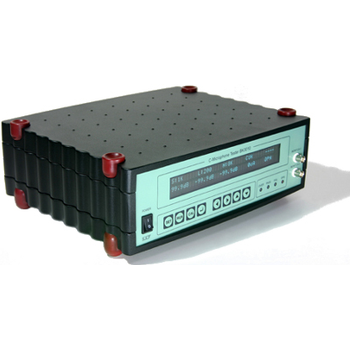 The BK8018 is our biggest Aging Tester for linear vibration motors. Connect up to 20 DUT's and the system will automatically test them all simultaneously. As well as evaluating current, it can also connect to accelerometers to test vibration characteristics. 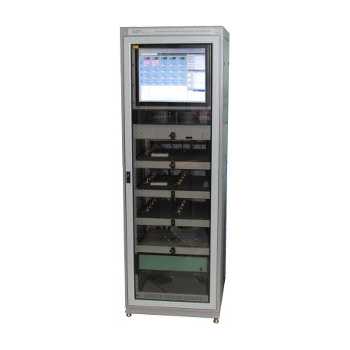 The BK2017 Current and Isolation Tester was designed as a single purpose machine for quickly testing up to 8 linear vibration motors at a time. You can test current and isolation without checking other characteristics of the motor. Rotation can produce noise and extraneous vibration for any number of reasons and could cause wear, discomfort, or other problems. 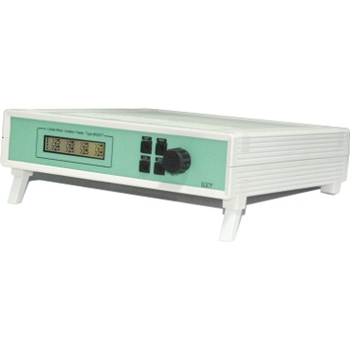 The BK8600 series of testers are specially designed to test for these.